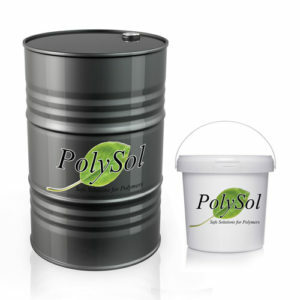 PolySol LLC is a leading manufacturer specializing in the formulation and compounding of PVC Plastisol for a wide variety of industries and applications. Our fully equipped manufacturing facility strategically located in Farmington, Missouri is geared to meet the needs of the ever changing Plastisol Industry. Polysol’s in house Research & Development staff has extensive experience in plastisol development and testing to meet all product specifications. PolySol is capable of mixing 5 gallons to truckload quantities and our manufacturing flexibility allows us to offer the best lead times in the Plastisol market. We pride ourselves upon providing high quality, consistent, & cost effective plastisol to our customers while providing exceptional customer & technical service. 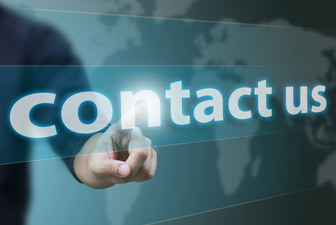 Contact us for more information and to discuss your plastisol needs.